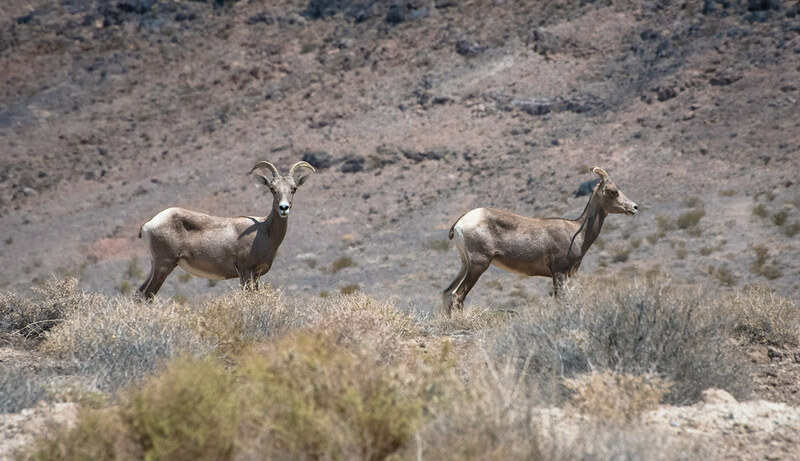 We woke up at the Longstreet Inn Casino & RV Resort where we had stayed the night and decided to head out for the Ash Meadows National Wildlife Refuge. 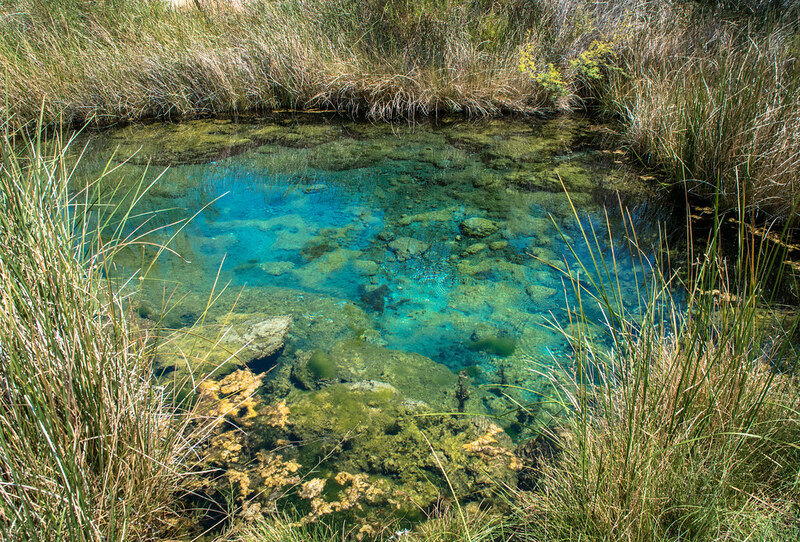 Based in the Amargosa Valley slightly outside of the actual Death Valley national park this location is famous for its beautiful blue waters, featuring the Ash Meadows Crystal Meadows. 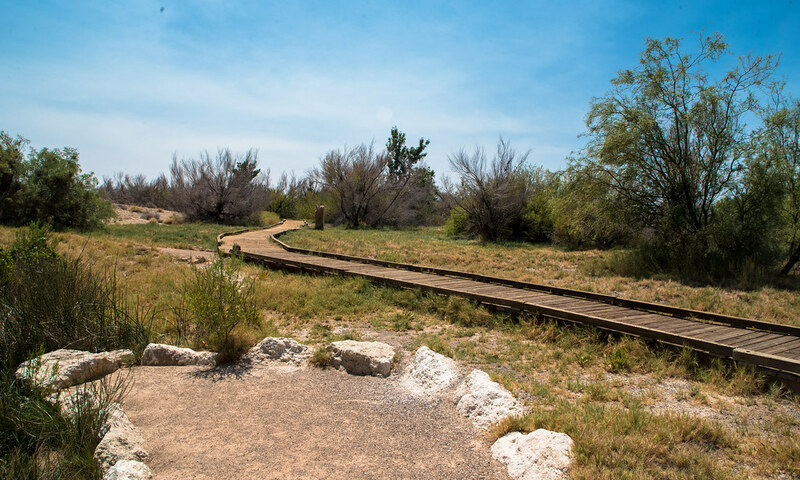 The park itself was created in 1984 to protect the incredibly rare desert oases contained within. As always seems to be the case during my travels, the Crystal Meadows reservoir was shut off for maintenance works when we were there. 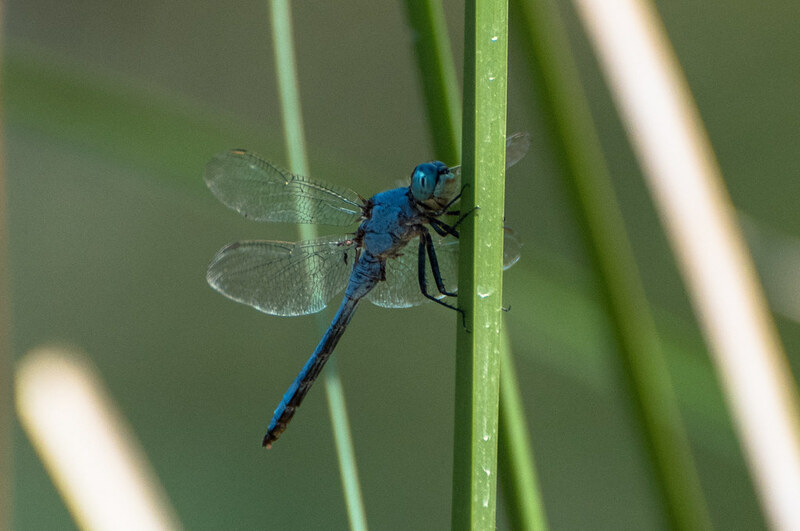 We had been hoping to see some beautiful reservoirs and interesting wildlife, and as it turned out our goals could be achieved by visiting the Crystal Springs boardwalks area of the park instead. Even before we made it to the springs, we were spotting wildlife; a herd of bighorn sheep. They seemed fairly nonplussed by our presence, and stood around nicely for me to grab photos with my long distance lens. They even had the decency to wait for me to change my lens over! We reached the edge of the boardwalks, and parked up. The area was quite pleasant, and after the starkness of Death Valley proper it was nice to see some foliage! 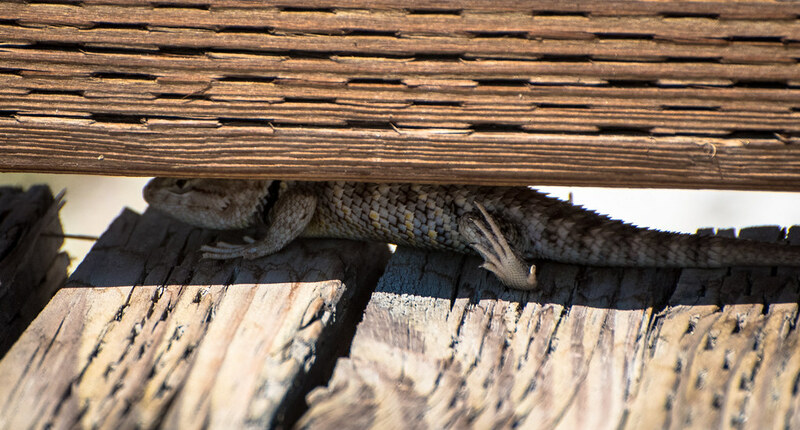 There were of course the obligatory lizards dashing around. After a short walk, we reached the first of the springs. The colour on these was just amazing! I really wish we could have seen the lake-sized version. As it was incredibly hot out still, wildlife was fairly sparse. There were however the (what seems to at least in America be) obligatory dragonflies darting around. Another point of interest for the park is the endangered Amargosa pupfish. 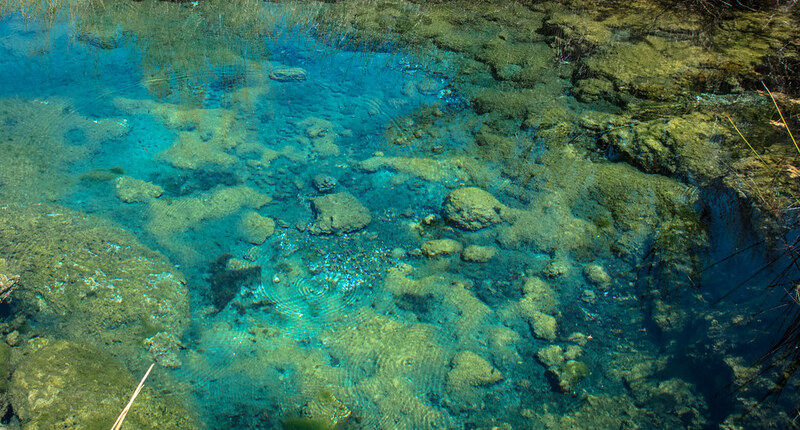 These fish can only be found within the 10 spring systems of the Ash Meadows, making them very rare. The park ranger told us that the best place to see these fish would be the area known as the Devil’s Hole. With a name like that, we were expecting something pretty interesting! 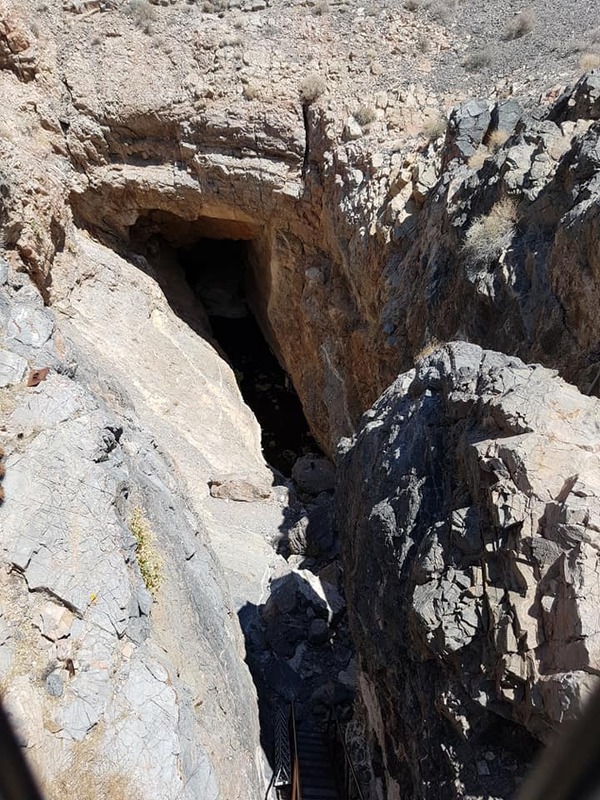 Literally just a hole in the rock, with some water at the very bottom. This area was very heavily fenced in, to protect the fish from visitors. Because of this there really wasn’t very much for us to see; certainly no rare pupfish. From here it was back in to Death Valley!